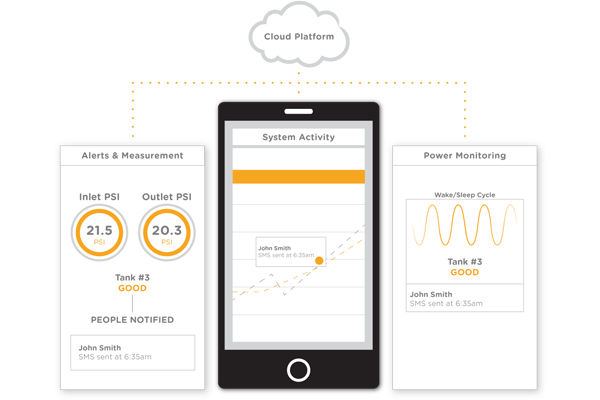 The patented Skywire® Embedded 3G GSM modem is a member of the Skywire family of plug-in cellular products. With bands that support EMEA, North America, South America and Asia, this modem is a globally deployable 3G GSM modem. Supports HSPA+ and includes a Micro-SIM card slot that can accommodate Micro-SIM form factor SIM cards from any carrier. Talk with one of our experts to answer all your questions. Click here to connect your product to the Internet! 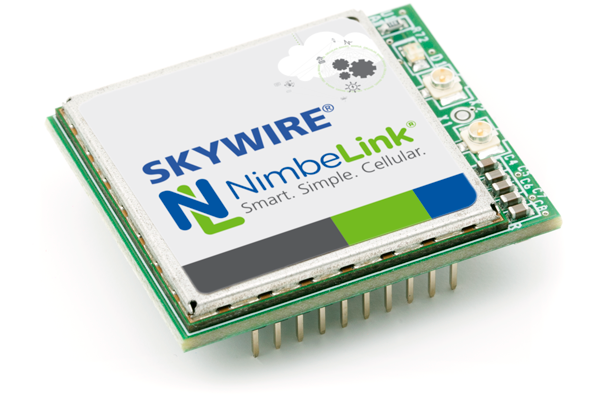 Skywire cellular modems are the fastest way to get cellular connectivity. 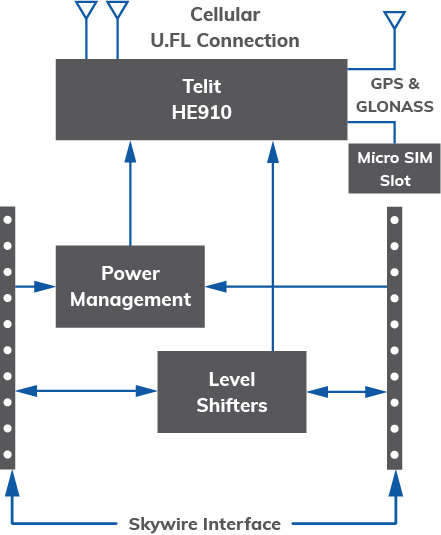 Simplify cellular modem connectivity and prototyping. NimbeLink’s data plans utilize most reliable cellular networks. As a NimbeLink customer, you have access to cellular specialists. If you need help selecting a Skywire, or if you have any other questions, please do not hesitate to contact us.